Our Service department is the fastest Janitorial Equipment Repair in Atlanta. 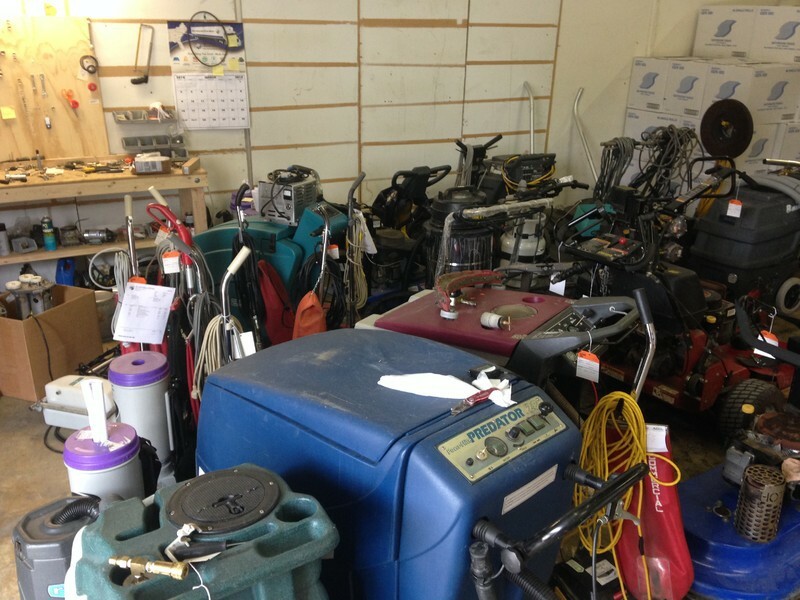 We can repair anything to do with Janitorial Equipment. We even can repair small engines as well. Give us a call or just drop off the equipment and we will have it in good working order again. We provide estimates before we start on major equipment repairs. Bring in your machines for maintenance so you can avoid costly repairs. We recommend combustion engines be services at least two times a year. We use premium replacement parts. While your equipment is being repaired we have rentals available. We pass on our parts discount to our customers. We can test your batteries to determine if they need to be replaced. We understand the importance of getting your floor equipment up-and-running as quickly as possible. Our repair department services most manufacturers and models, whether we've sold it to you, or not. Fill out the form below to inquire about a repair, or maintenance.